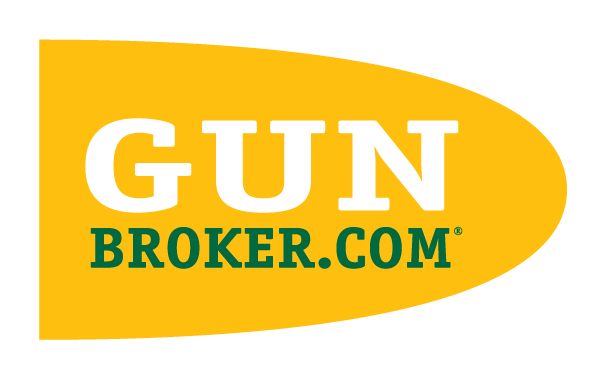 GunBroker.com uses an SSL certificate to secure our site. Some Internet Explorer (IE) users may get error messages trying to access secure pages within our site, such as credit card transaction pages which we encrypt for the protection of our users. There are several potential settings, such as date and time, which may cause IE to indicate an error. Click the Time on your tool bar. A window appears showing your date and time settings. If the date or time is not correct, change the month, day and year, and verify all three. Change the time setting, making sure you have the correct AM or PM setting. Click the Internet Time tab. Click Update Now. You computer may not update right away. It will notify you when it has completed. You should no longer see the security certificate error messages. Go to Tools > Internet Options from the IE menu. Click the Advanced tab, and scroll to the Security section. Clear the boxes for: "Check for publisher's certificate revocation" and "Check for server certificate revocation." Click the Content tab, and then click Clear SSL State. If none of the above instructions solve the error, try contacting Microsoft to resolve the IE issue.